Although The Caves is settled close to the local hub, its protective landscaping and secluded ten-acre property make it feel like a tropical castle set above a vibrant town center. Virtual tour copyright The Caves. 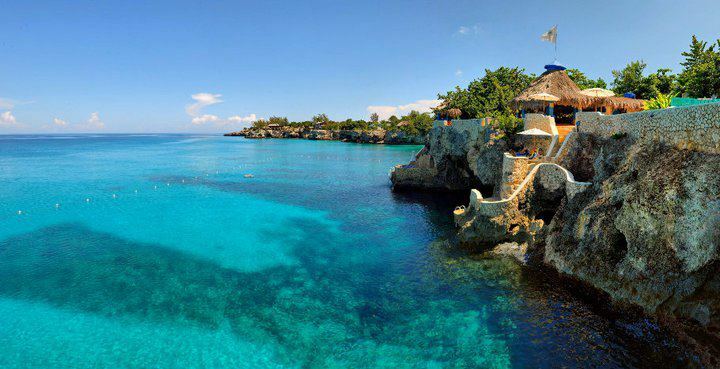 Located on the limestone cliffs of Negril, The Caves is a seductive oceanfront sanctuary. 12 exclusive cliffside accommodations, Private Cave Dining, The Blackwell Rum Bar, and a seaview Aveda Amenity Spa offer many opportunities for romance.